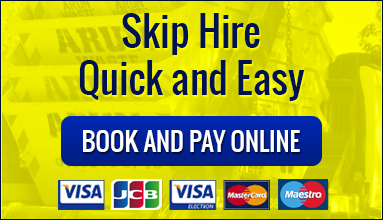 If for watever reason you do not wish the skip anymore as you have ordered incorrectly and wish to cancel it please call us on 01903 733773 at least 24 hours before delivery. A refund will be processed minus a small cancellation charge. If you wish to cancel the skip once delivered then please notify us in order for us to give you a refund minus cancellation charge. Please note we will not accept a cancelled skip back with any rubbish at all inside.